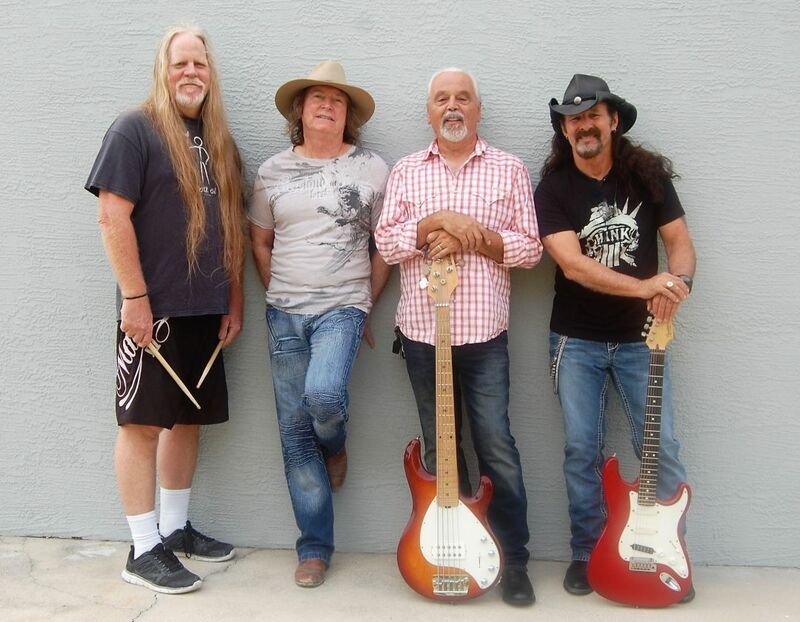 Get ready for some high-energy Southern rock when Friday Fest returns to the Van Wezel bayfront lawn for the last free outdoor concert of the summer series. Food trucks and beverage vendors, too. Bring your lawn chair. 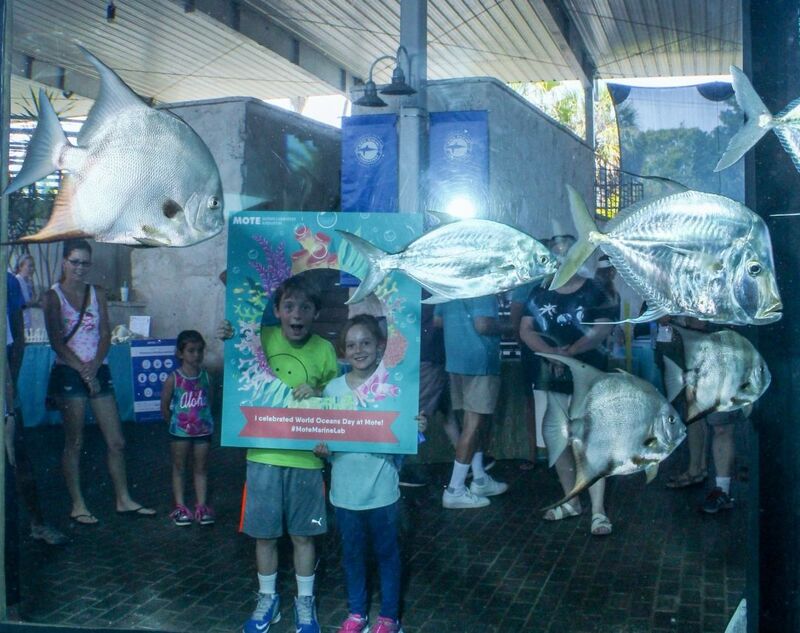 If you’re a Florida resident, grab the kids and head to Mote Aquarium for just $7 per person every Saturday through September (valid for parties up to four with a valid Florida I.D.). Lots of fascinating sea life to behold, from otters to sea turtles to sharks and manatees. 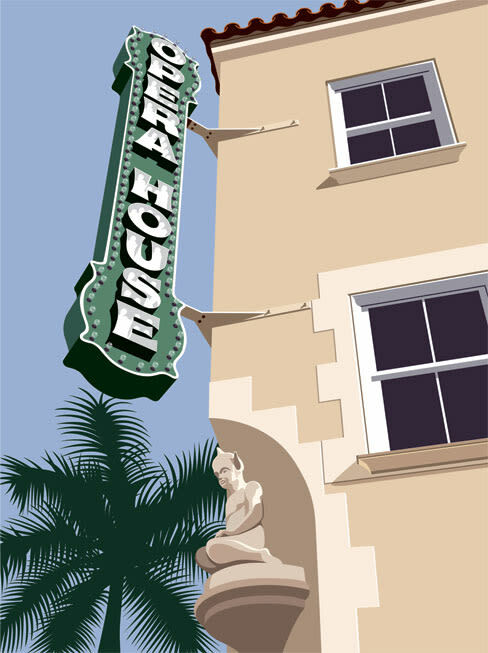 A tasty way to explore the historic Sarasota Opera House, as several downtown restaurants offer samples of their best fare and the talented youngsters of the Sarasota Youth Opera serenade you. It’s all to benefit the Youth Opera, which once again will present a fully stages production on the theater’s main stage in November. 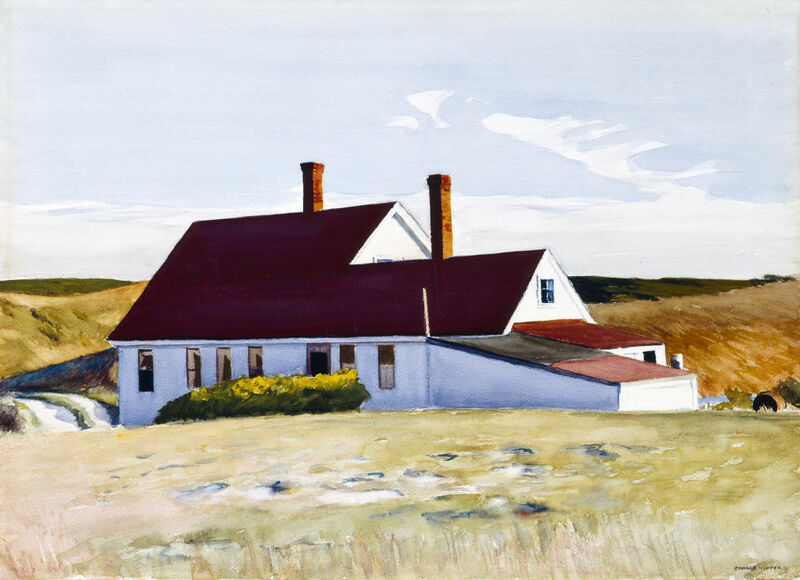 Edward Hopper, American, 1882-1967, Jenness House Looking North, 1934, Watercolor, Image: 19 x 27 1/2 in. (48.3 x 69.9 cm), The John and Mable Ringling Museum of Art. Watercolors by Edward Hopper and 13 other important American and European artists of the late 18th through 20th centuries are featured in this new exhibit at The Ringling. On view through Feb. 3. A fund raiser for the Sarasota Youth Opera, featuring dishes from downtown restaurants. The Van Wezel’s free outdoor summer concert series presents the high-energy Southern rock band.